The CRE Kit includes the hardware necessary to ring up customers using PCAmerica's Cash Register Express (CRE) software. 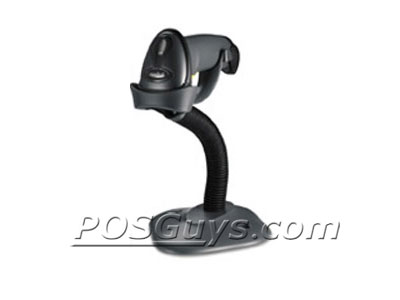 We've picked the barcode scanner, receipt printer, cash drawer, and card reader best suited to convert your existing PC into a fantastic POS system. CRE provides an excellent platform for day to day retail operations, allowing you to manage back office and front-of-store from a single interface. 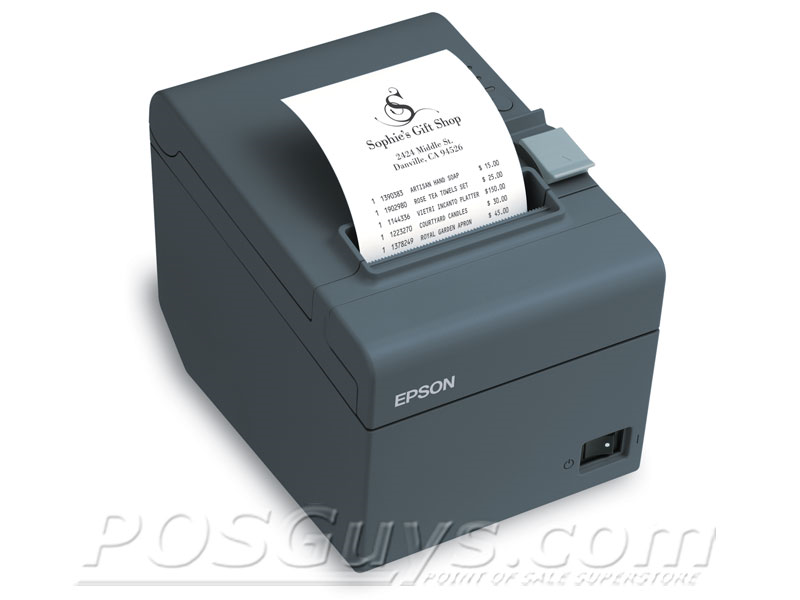 Products are scanned quickly and efficiently with the Symbol LS2208 barcode scanner, while the Epson ReadyPrint T20 receipt printer provides reliable receipt printing. 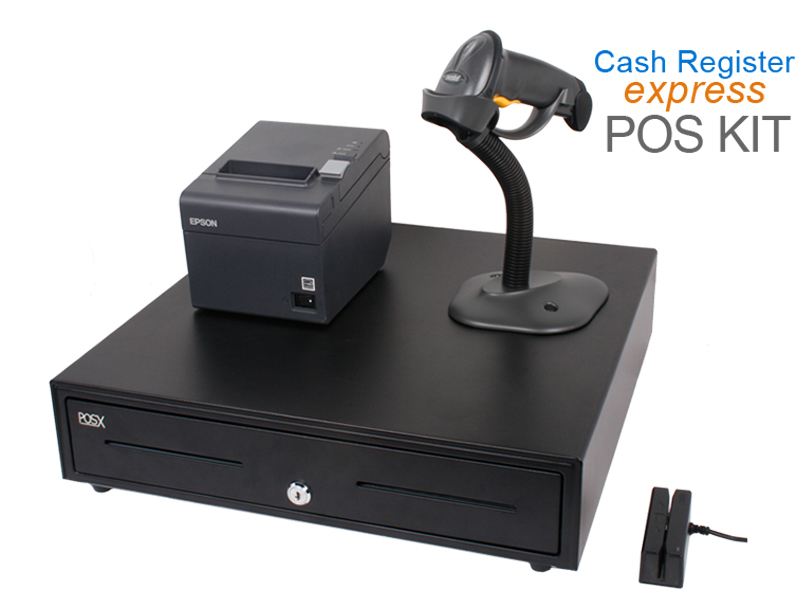 The CRE Kit is an easy way to convert any PC into a full blown POS system. 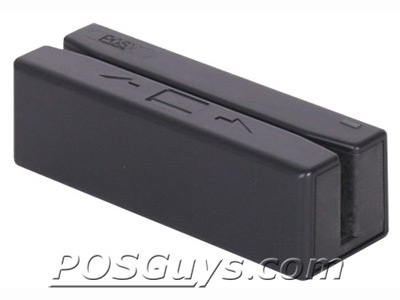 We really like the ease of use of the LS2208 barcode scanner and ReadyPrint T20 receipt printer. However, this kit does require some assembly. If you're hesitant about configuring your PC, our Preferred Retail System has the same hardware but also includes a preconfigured PC, making setup even easier. Find it faster! Click here to compare Cash Register Expres (...) models by feature. 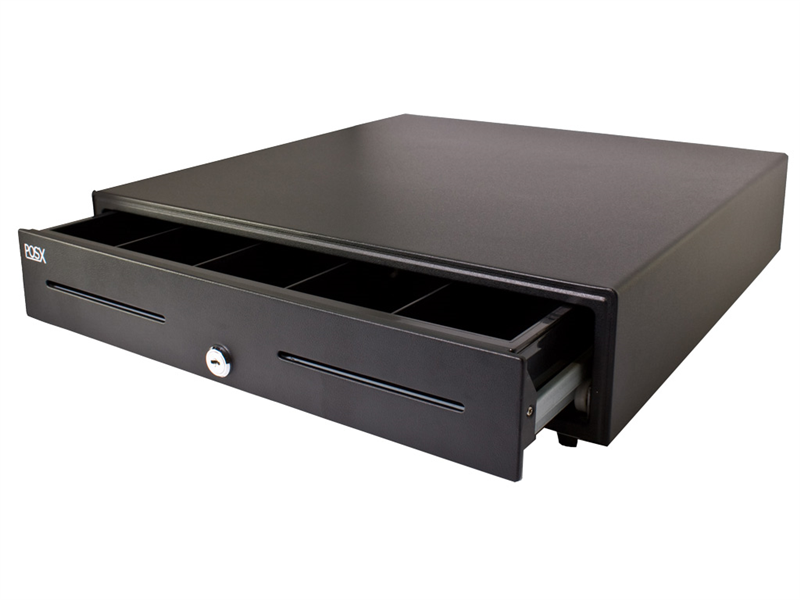 cash drawer: POS-X EVO-CD 18 in.